For the longest time, Google Home devices couldn’t read calendar events from your G Suite account. This was a weird omission that looks to have been fixed today, according to a tip sent to Android Police. 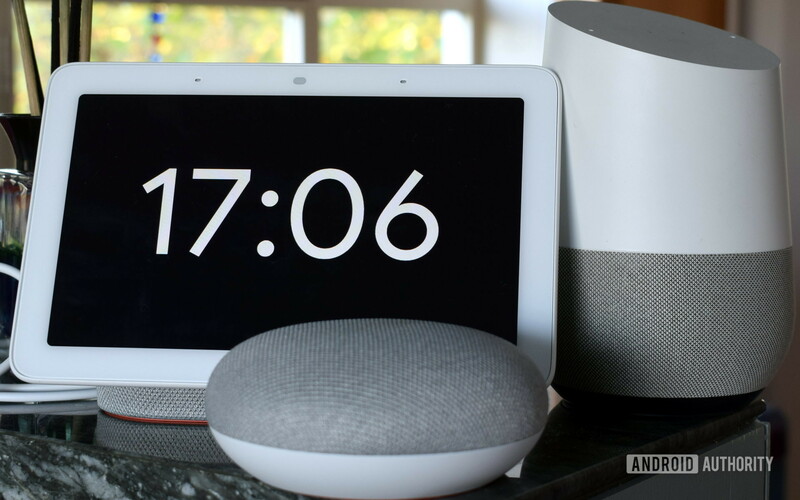 The tipster claimed that his Google Home read events from his work calendar when he said “good morning.” Android Police tested it out on their Google Home Mini and achieved the same result. They also asked to read events for tomorrow and a separate work calendar with success. This is particularly good news for those with multiple calendars. Keep in mind that there was a time when Google Home could only read events from one calendar associated with your Google account. Even with the support for multiple calendars, there are still some limitations. You can’t ask Google Home to read birthday or holiday calendars. That said, you can now ask it to read events from imported calendars and multiple calendars. If you have a work calendar shared from a G Suite account, let us know if the new feature works with your Google Home device. From the looks of it, the feature isn’t available for everyone just yet.